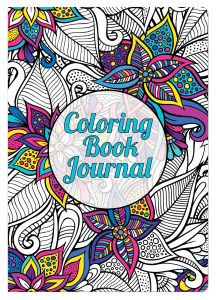 A Coloring Book to Jump Start Your Life. 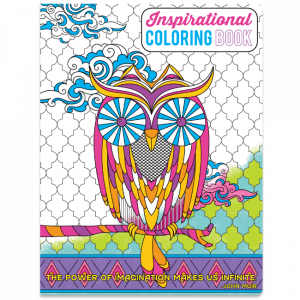 A Motivational Coloring Book designed for kids and adults alike. 125 coloring pages, each with a motivational quote to help jump start your life! 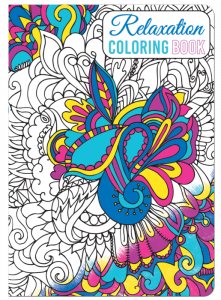 Color yourself M-O-T-I-V-A-T-E-D!